The never-before-seen comedy special from the “Sledge-o-matic King of Comedy”. Watch as comedian Gallagher performs his ever famous zany antics in front of a live studio audience. 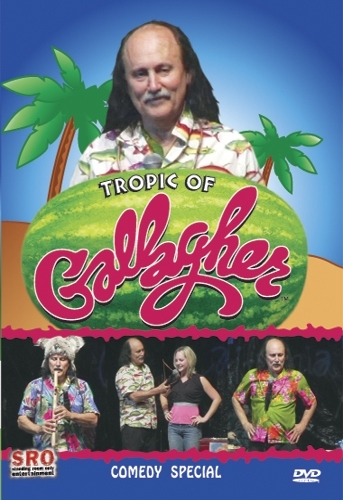 This Tropic of Gallagher DVD is a must-have for the millions of Gallagher fans who have been waiting years to see this hilarious “lost” television special. 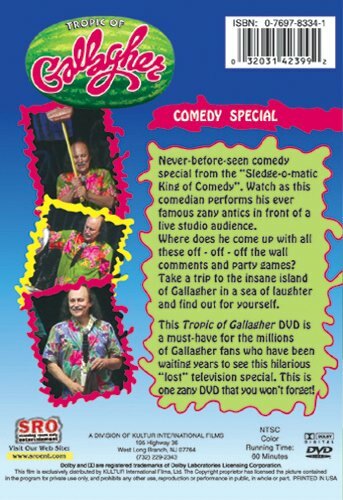 This is one zany DVD that you won’t forget!